Can you help riders with a disability? IAM RoadSmart has partnered with the National Association for Bikers with a Disability, and we need your help. Could your group help train disabled riders to become advanced riders? 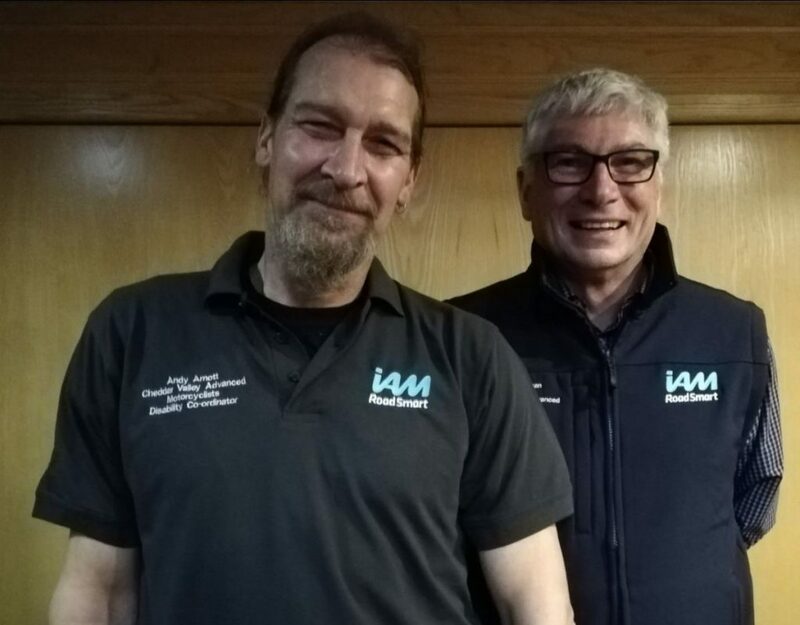 Take a look at Andy’s story in the ‘group news’ section below to see how Cheddar Valley Advanced Motorcyclists are getting involved – could you do the same? 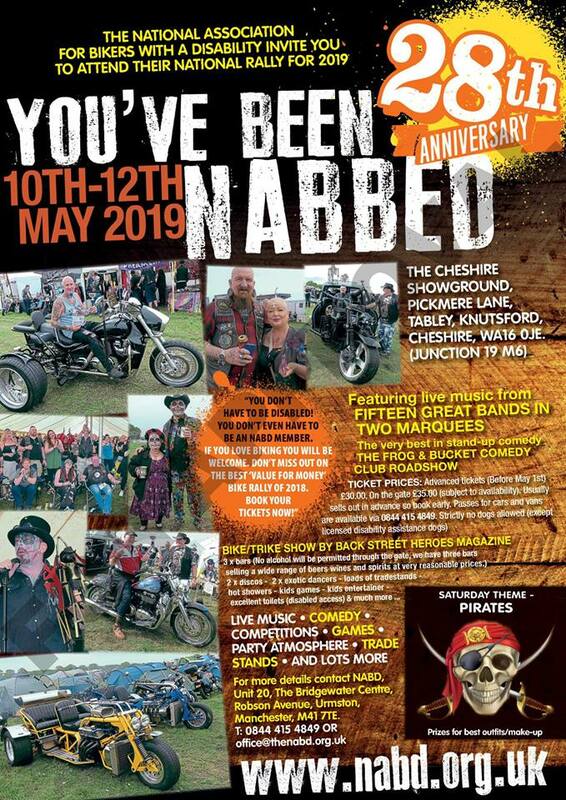 We will be exhibiting at the NABD’s event in Knutsford on 10-12 May – for more information about the event click here.